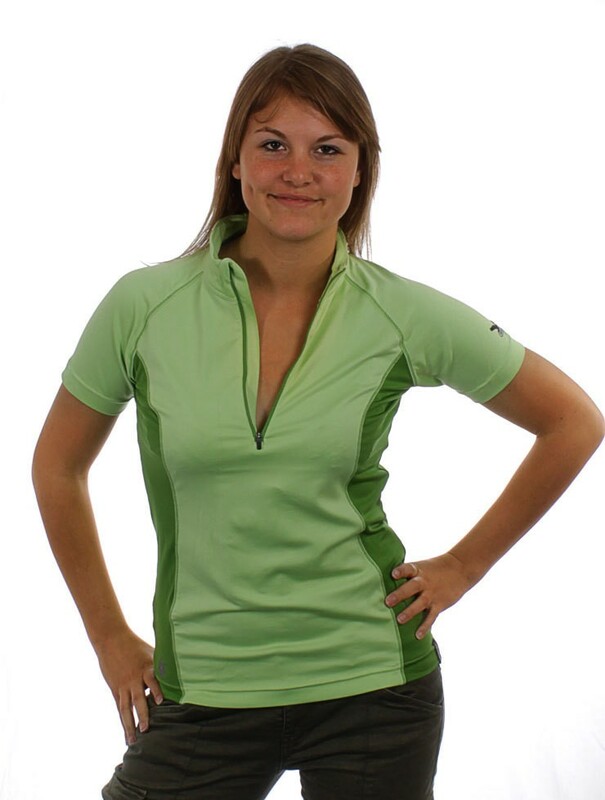 Technical Micro Power Stretch short sleeve shirt with small collar and long front zipper opening. All seams are flat seams for comfort. The bi-elastic, highly breathable Power Stretch fabric keeps your skin dry when you sweat. Despite high functional needs high wearing comfort is offered, the shirt feels pleasantly soft on the skin.